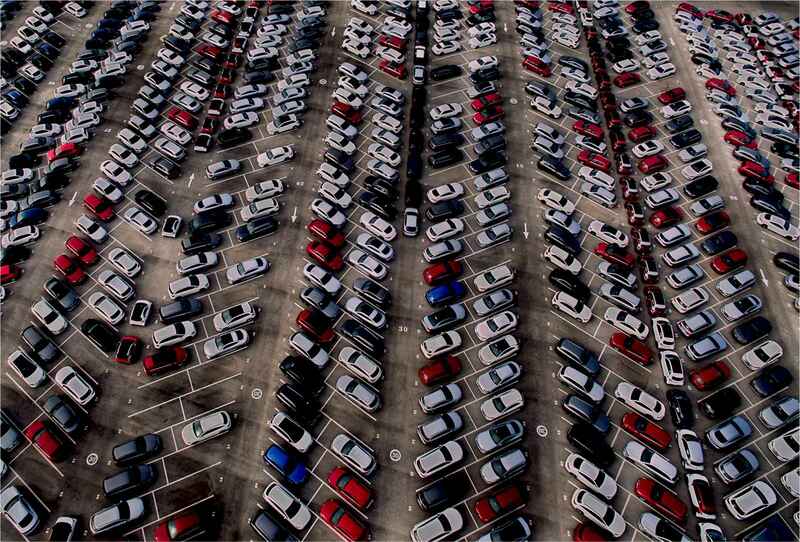 ACS offers leading technology for the retail automotive industry. Our products and services provide proven car shopper engagement and influence that generates more sales and profits. ACS services major segments of the industry, including dealers, OEMs, lenders, website providers and third-party retailers. DriveItNow® is the ONLY auto industry service that engages online car shoppers with real monthly payment offers using real time credit bureaus and real financing programs, including OEM finance/lease programs and incentives/rebates. All services can be combined in the DriveItNow® Credit Center platform. DriveItNow® has integration partnerships with FlickFusion and PureCars. 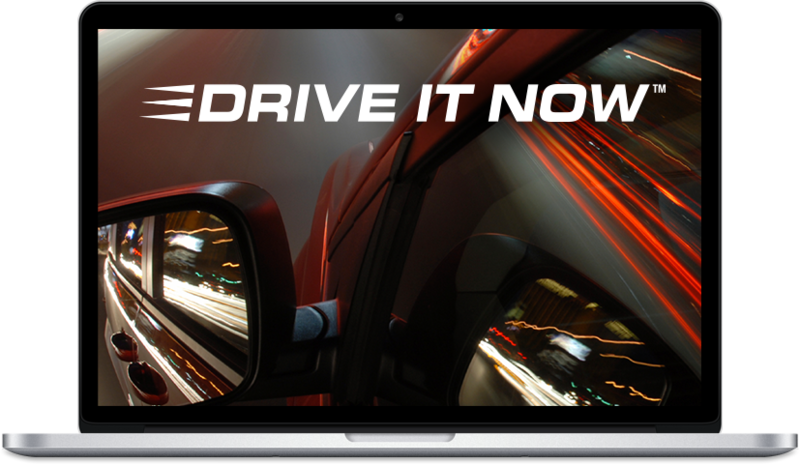 DriveItNow® services function on any device (tablet, smartphone), any platform (desktop, adaptive, responsive) and any website (Cobalt/CDK, Dealer.com, Dealer e-Process, Dealer Fire, DealerOn, Dominion, Ford Direct, VinSolutions and others). DriveItNow® is powered by our patent-pending truPayments® calculation engine. The truPayments® API can be used by other ACS partners to create their own customizable user experience or the DriveItNow services can be white labeled. ACS products and solutions are created from the services ACS offers directly to consumers. When considering a vendor, why is this important? Working with vendors who actually use their own products gives you the advantage of knowing that the product you are buying has been tested and proven. In our case, it ensures you are working with a leader in the industry. ACS continues to look for new business opportunities and welcomes any and all ideas to help in our mission of creating technology to enhance the experience of buying and selling cars online. If you are interested in any of our services or have an idea on how we can work together, let us know!